Drones are very popular now but they do not have to fly only. There is a new emerging market for underwater drones. One of them is called SeaDrone that can be useful for underwater inspections or scientific research. Telecommunication is never fast and good enough. Although the nanoparticles are already used in telecommunication, researches came with a new solution that will use silicon nanoparticles in order to improve it and shrink the size of devices. Humanoid NASA Valkyrie robots heading for Mars? 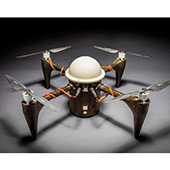 Upgraded NASA Valkyrie R5 robots were given to three universities. 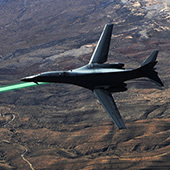 They will be used for a scientific research and may be used in conditions in which humans cannot survive. 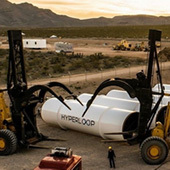 Will they be used in space missions like NASA's journey to Mars? 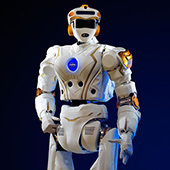 Robots are widely used in medicine in recent years but has not been able to act autonomously yet. That is history now. 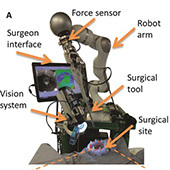 Autonomous robot STAR was able to perform complete pig bowel surgery and outperformed human surgeons. A new GPU architecture NVIDIA Pascal is finally here. 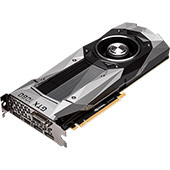 Because of using a new 16nm FinFET manufacturing process, GeForce GTX 1080 and GTX 1070 is three times more efficient than GeForce GTX Titan X and it is better in virtual reality applications. 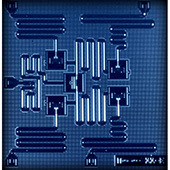 You can try to work with the quantum computer for the first time thanks to IBM that provides you a free access to IBM Quantum Experience. Everyone can carry out quantum experiments on this machine. 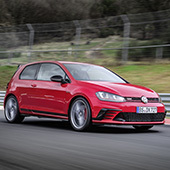 In the last few years, there is a big fight on Nürburgring race track to build the fastest front-wheel drive hot hatch. Now, the new limited Volkswagen Golf GTI Clubsport S edition beats Honda Civic Type-R's record. There are not only 3D printers but users can also buy 3D printing pens for more artistic work. 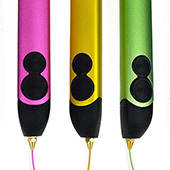 WobbleWorks company has revealed a new modified 3D printing pen called 3Doodler Create with refined design. Experimental solar plane Solar Impulse 2 continues its journey around the world. 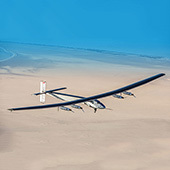 After almost 10-months break because of damaged batteries, everything is repaired and Bertrand Piccard managed to fly from Hawaii to Mountain View in California in 3 days. Shell Project M, the future of city transportation? 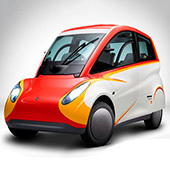 Shell company is well known for fuel and other liquid for cars, but it has also developed a concept of a small city car called Project M. This three seater vehicle may achieve 107mpg consumption at 45 mph. Maglev technology is the transportation of the future. 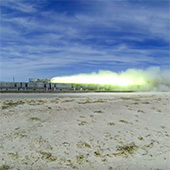 U.S. Air Force tested its special maglev sled and has broken the speed record at 633 mph. That is about 120 mph faster than the previous one. Lytro cameras were not very successful. On the other hand, the company sees a high potential in a professional market of 3D cameras for virtual reality. 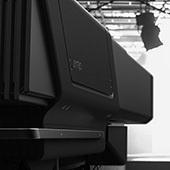 New Lytro Cinema camera can capture up to 755 MPx resolution. SpaceX has successfully landed its first stage of Falcon 9 rocket on the ground only once. 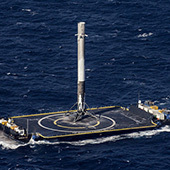 Now, the company managed to land on the ocean droneship for the first time after four unsuccessful attempts. 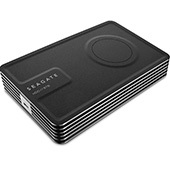 Seagate is trying to keep hard drives alive and his new Innov8 is interesting attempt. Innov8 is an external hard drive with an aluminium case that has a huge 8 TB capacity and it is powered by only one USB-C cable. 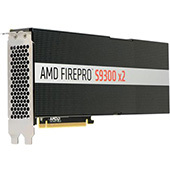 AMD company has revealed a new server GPU FirePro S9300 x2. It is able to achieve unbelievable performance of 13.9 TFLOPS. 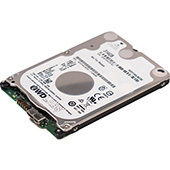 Moreover, it is equipped with HBM memory and this accelerator provides 1TB/s memory bandwidth. The number of cores in CPUs is still increasing and the new Xeon E5-2600 Broadwell-EP line includes 22-core behemoth E5-2699 V4. 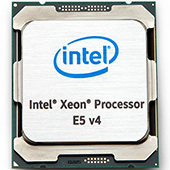 The range of the new processors covers everything from 50W low-energy CPUs to 160W versions. The new Acer Predator Z840 gaming projector brings some very interesting features. It provides 24:9 aspect ration and it is able to project a 120-inch image onto a wall. 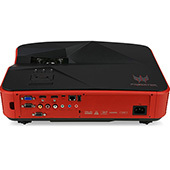 Z850 supports a wireless communication. 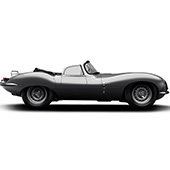 Jaguar company is going to build 9 extraordinary XKSS supercars that will be manufactured according to the 1957 specifications. They will replace nine cars that were damaged by Browns Lane fire and were never finished. Toyota is well known for its popular hybrids. 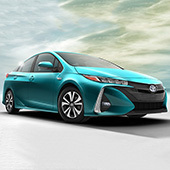 The new generation of plug-in hybrid version of Prius was revealed as Prius Prime. It promises 120 MPGe consumption and the electric range was doubled to 22 miles (35 km). Raspberry Pi computer are extremely popular but storage functions can be very limited. MicroSD card with OS may be slow and insufficient. Therefore, WD presents PiDrive, a small USB hard drive with 314GB capacity for just $31. 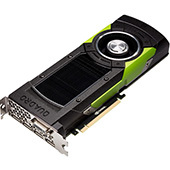 Professional graphic market may be pleased by the new NVIDIA's Quadro M6000 graphic card. In comparison with preceding M6000 model with 12GB memory, the new version is equipped with the enormous 24 GB GDDR5 memory. 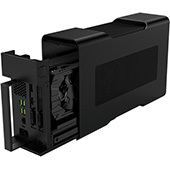 If you laptop is not powerful enough, you can use the new GPU dock solution Razer Core. This station may contain very powerful GPU and may provide very high gaming performance when using Thunderbolt 3 interface. Development of new technologies cannot be stopped. 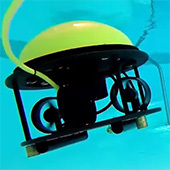 Researchers at Johns Hopkins University Applied Physics Laboratory developed the new underwater drone called CRACUNS. It can wait under water, surface and soar into the air. ExtraHW is independent website about interesting technologies, discoveries, innovations or events. Among its topics are articles about computers, robotics, space exploration, 3D print, transportation and so on.